The corporate training provider Atton Institute has extended starting February 2019 its list of courses by adding Project Management courses and certification. One of such courses is specially designed and recognized by Project Management Institute and is aimed to proceed with exam and certification as the PMP professional. The course takes five days and is designed according to all the PMP certification requirement. In addition to this course, Atton Institute has also introduced the course “Project management for non-professionals” which is the shorter version of the PMP course and which takes three days only: the shorter course provides great fundamental knowledge on Project Management for non-professionals. Atton Institute Dubai, being the professional corporate courses provider, pays the highest attention to delivering the courses as according to the latest education standards. Speaking about corporate education is it important to note that the challenges business face today are permanently shifting and the highly focused on-demand training for companies' personnel is the solid response to facing such challenges now and in the future. 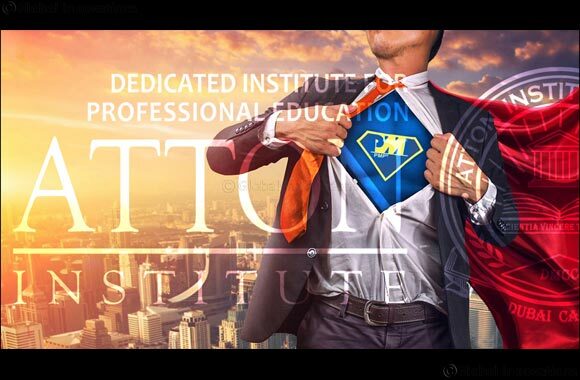 Atton Institute is the established education provider connecting together the professional knowledge and its practical implementation, applying latest innovations and professional excellence. Details on the courses of Atton Institute can be requested here.